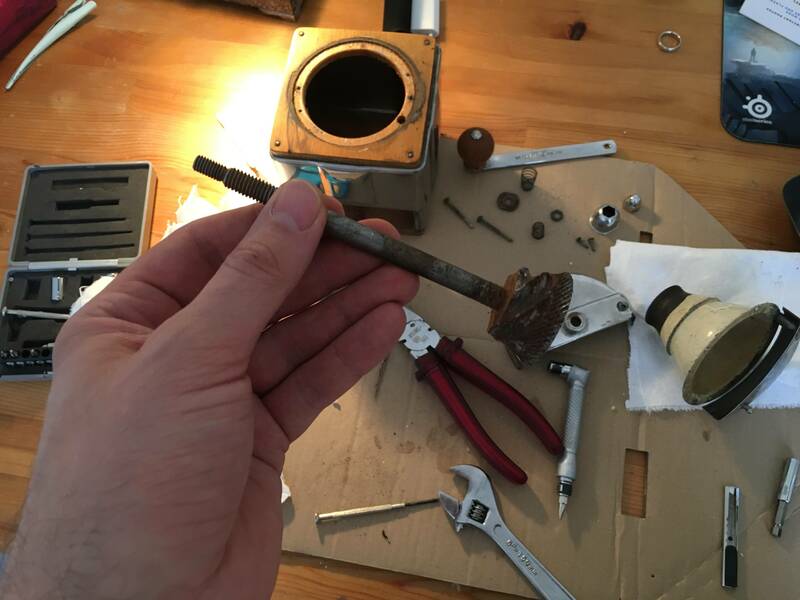 I'm restoring an old coffee grinder and I want to give the grinder mechanism a nice zinc / silver coating. But I read it is not safe for zinc to be in contact with acidic foods. Not sure if the zinc and coffee are likely to react in such a scenario. Should I maybe choose a silver plating? Before cleaning with citric acid. Browse other questions tagged electrochemistry safety metal electrolysis or ask your own question. 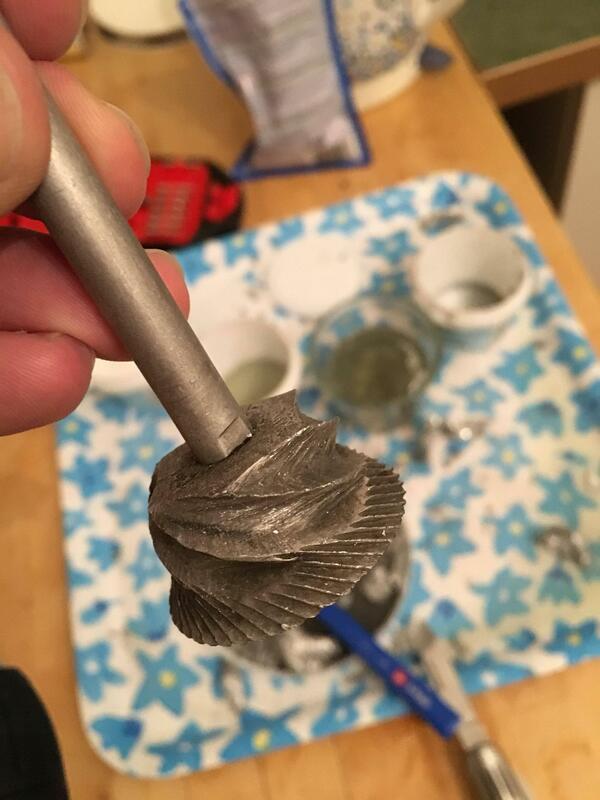 Why is an electropositive metal like Zinc capable of plating out? Does aluminium (III) react with copper? Why does sodium react with water to produce a hydroxide, while zinc produces an oxide? Which carbon electrode gets plated with Zinc on a beaker with zinc sulphate solution?